Blythe is a fashion doll with an over-sized head and a petite body. And she is loved by many fans all around the world. One of her unique features is that her eyes can easily change colors with a simple pull of the mechanism located in the back of her head. Starting from 2001 to present date, get to know this adorable, 28 cm (11 inches) tall girl by clicking on one of the images below. 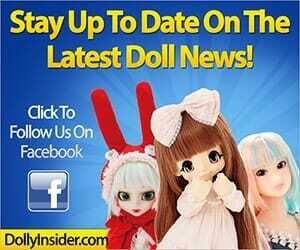 You'll also discover where you can find this stunning doll so that you can add her to your family. 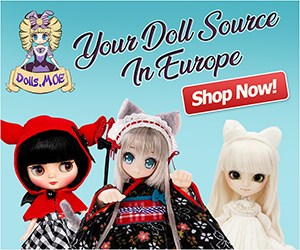 Are you interested in Middie Blythe? If so, click here to check out her page.